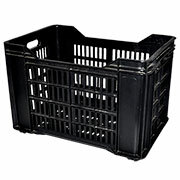 Plastic crates available to rent / to hire for parties, corporate events and wedding styling. Great solution for Shebeen style parties. 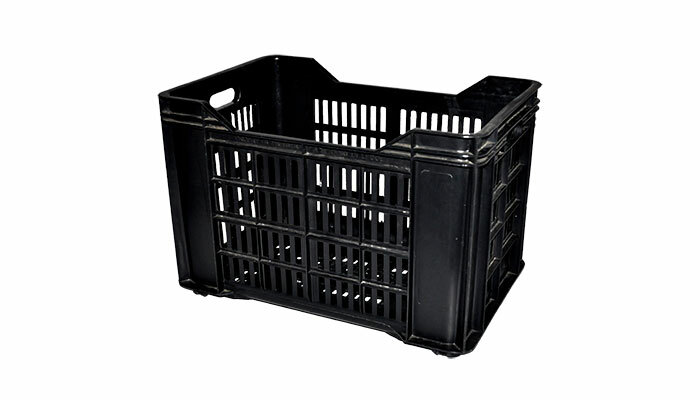 Use for display purposes and some styles suitable for seating paired with a cushion.